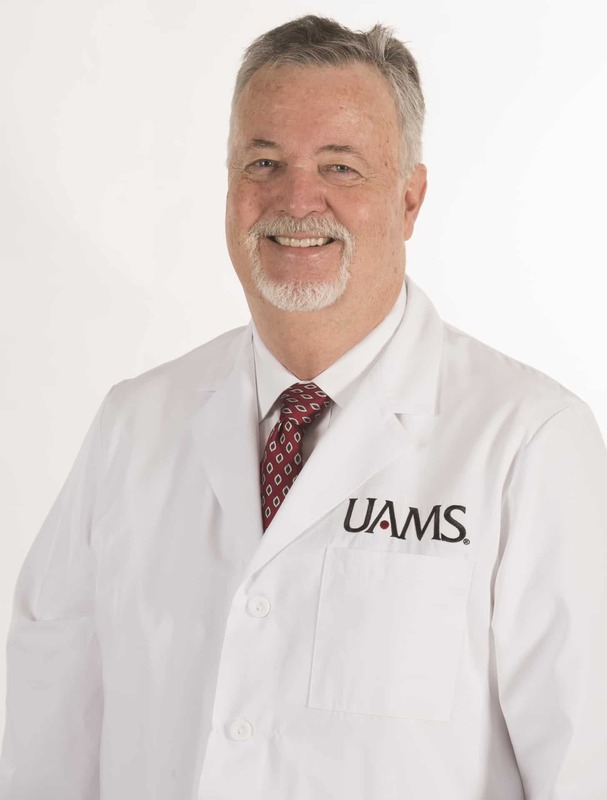 Jan. 3, 2017 | Jan. 3, 2017 | Charles “Chuck” Pearce, M.D., has joined the University of Arkansas for Medical Sciences (UAMS) as an orthopaedic sports medicine surgeon specializing in shoulder problems. He will see patients at the UAMS Orthopaedic Clinic on Shackleford Road. He is also an assistant professor in the Department of Orthopaedic Surgery in the UAMS College of Medicine. “In welcoming Dr. Pearce to our team, we are adding another experienced surgeon to our faculty, which increases our ability to provide excellent care to our patients and education to our residents,” said C. Lowry Barnes, M.D., professor and chairman of the Department of Orthopaedic Surgery. Pearce is experienced in performing minimally invasive shoulder and knee surgeries in which a tiny camera called an arthroscope is inserted into the joint through a small incision, thereby avoiding traditional open surgery. He is experienced in treatment of conditions like rotator cuff tears and knee tears like those to the meniscus or anterior cruciate ligament (ACL), conditions common in sports and workers’ compensation injuries. Pearce earned his medical degree at UAMS, where he also served his residency in orthopaedic surgery. He completed fellowship training at San Antonio Orthopaedic Group in San Antonio. He has been practicing in Little Rock for 28 years. He graduated from Fayetteville High School and earned his undergraduate degree in chemistry from the University of Arkansas at Fayetteville. Pearce is a member of the American Academy of Orthopaedic Surgeons, the American Board of Orthopaedic Surgery Recertification, Arkansas Medical Society, Southern Medical Association, Southern Orthopaedic Association, Arthroscopy Association of North America and Mid-America Orethopaedic Association.